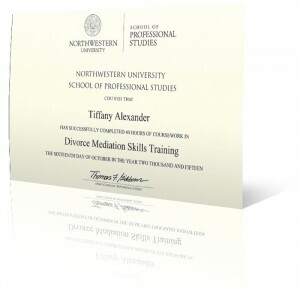 Hoffenberg & Block LLC is proud to announce that Tiffany Alexander has recently completed 40 hours of coursework in divorce mediation skills training and has received a certificate of completion from Northwestern University School of Professional Studies. 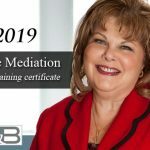 This certificate makes her uniquely qualified to engage in cases involving divorce mediation and to further advocate for peaceable resolutions which the firm of Hoffenberg & Block has always encouraged. 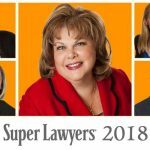 If you are interested in finding out more about divorce mediation or need knowledgeable legal representation to protect your best interests in matters of family law, we are ready to assist you. 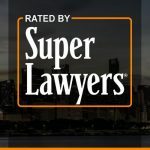 Our firm will provide you with the trustworthy, caring advice you need to face this difficult process. 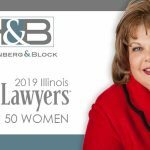 Attorney, Tiffany Alexander, has been trained in divorce mediation would welcome an opportunity to discuss the benefits and challenges of divorce mediation for your family.